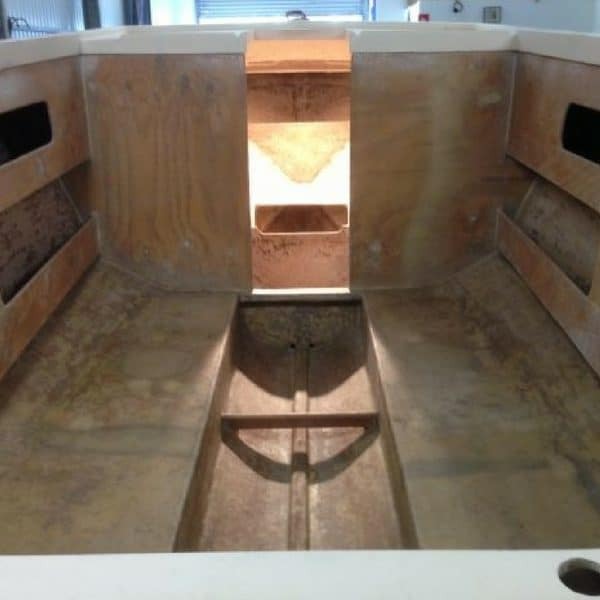 As qualified Boat Builders/Shipwrights doing our apprentiships building composite fibreglass boats up to 60 feet long, we have over four decades of combined experience in fibreglass boat repairs, manufacturing and maintenance in Adelaide. 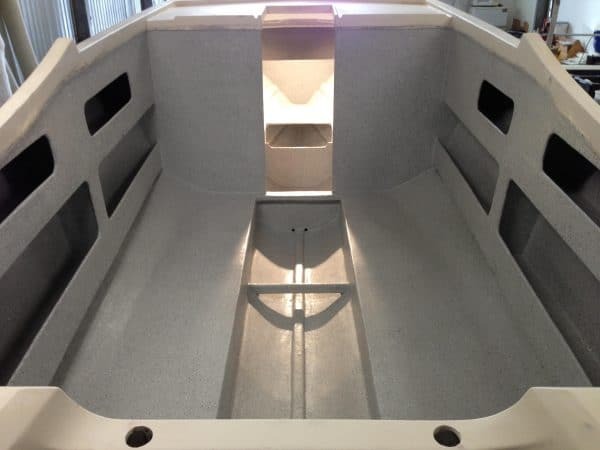 These skills allow us to undertake an array of fibreglass boat and various other marine craft repairs, alterations, restorations of fibreglass boats and custom work using a wide variety of different fibreglass fabrics, cores and resins. 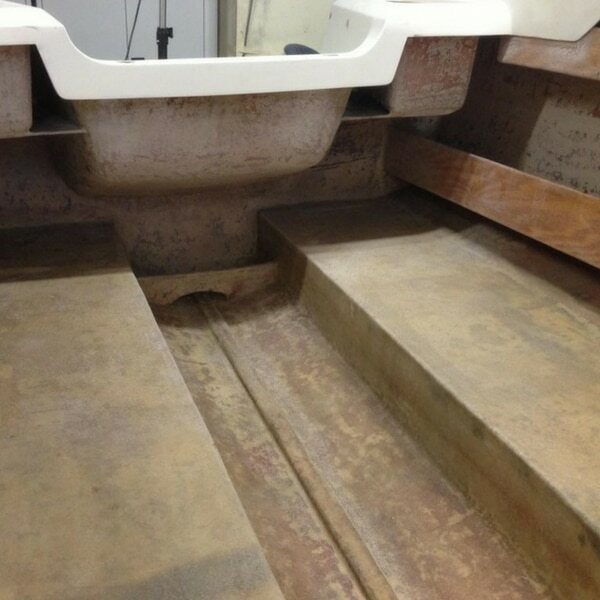 From model remote controlled boats all the way to 60-foot fibreglass boats or your average weekend fibreglass fishing boat, race boat, ski boat and jet skis we have worked on them all. 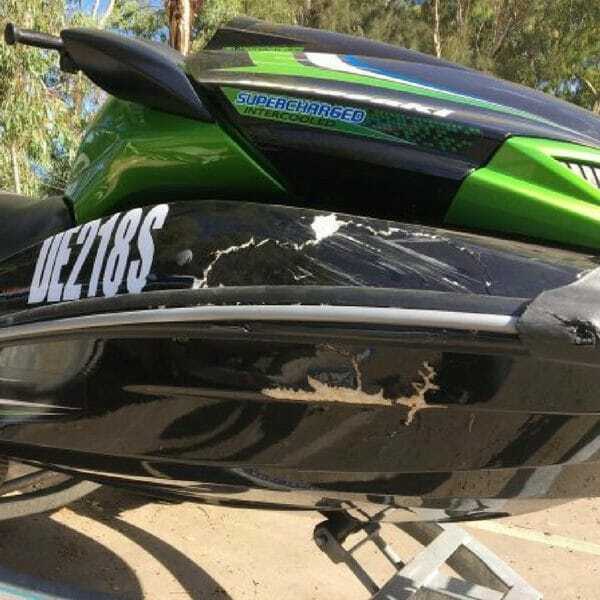 Insurance claims are also welcome; we have previously worked with Club Marine, RAA, CIL and other insurers to complete boat repairs for clients across Adelaide. Talk to us about how we can help restore your boat and work with your or your preferred insurer. 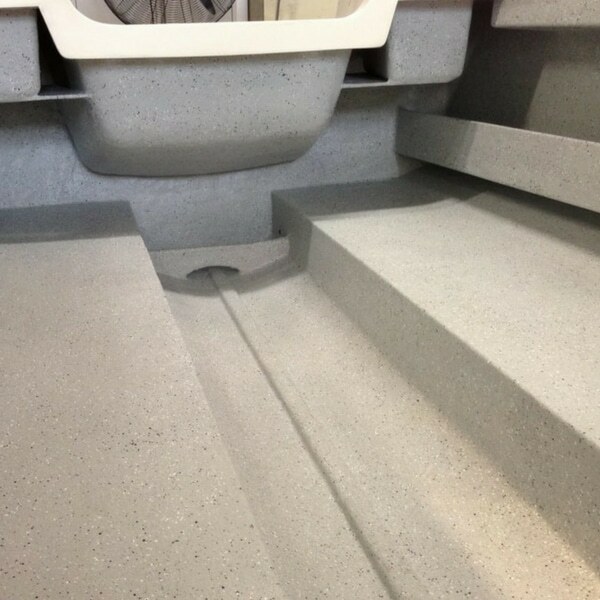 We are a team specialising in fibreglass boats from full boat restorations to repairing gelcoat that is stressed, cracked, chipped and even fix holes, transom repairs and replacements, floor repairs and replacements, stringer repairs and replacements, hull crack repairs, bulkhead repairs, side pockets, seat mountings, fibreglass boat repairs, chine cracked and chip repairs, water leaks, gunnel replacements, trailer mods, 12 volt wiring, re-wires, dual battery set ups, fitting of electric anchor winches, resprays, polishing and detailing. We only use products we would also recommend which means marine grade products such as International Paints, Awl Grip, Sika Adhesives and 3M products as the marine environment can be very harsh and we only use the best possible products available. The same products that have provided us with positive results over the years. 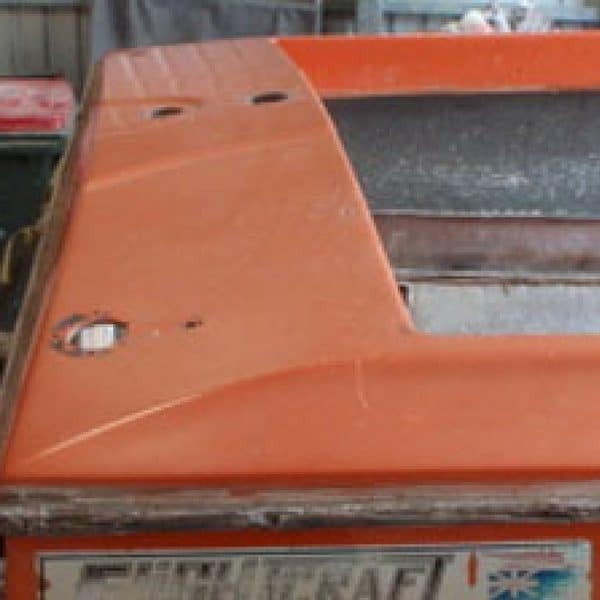 In our modern fibreglass boat repair Adelaide workshop, we use dustless grinding tools and extraction fans which assists in keeping dust to a minimum; dust can be a serious issue when it comes to fibreglass. We have the facilities to lift boats and jet skis from trailers and sit them on our custom-made trolleys, allowing us to gain full access to all areas of the vessel including the undersides of boats while completing repairs. 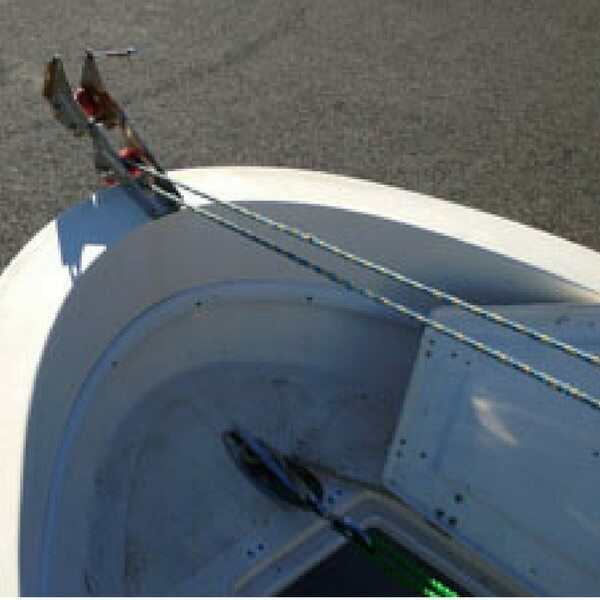 Making it so much quicker and easier to complete boat repairs that stand the test of time. 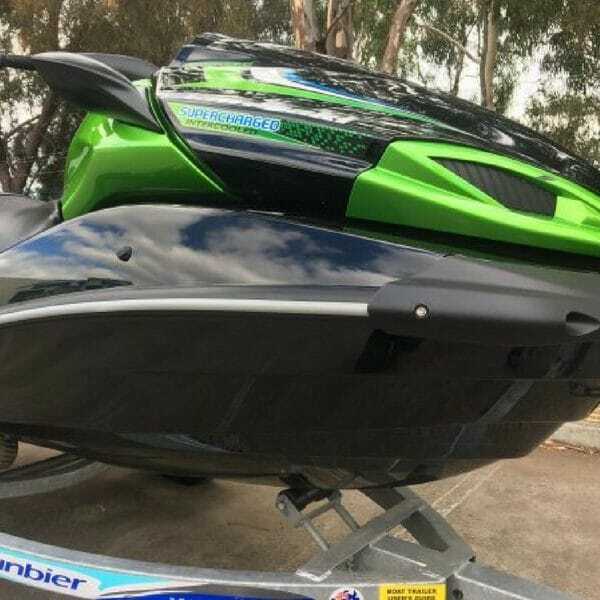 Our customers then have the option of taking their trailers to do their own repairs or maintenance to while their boats, jet skis or other watercraft are being worked on. 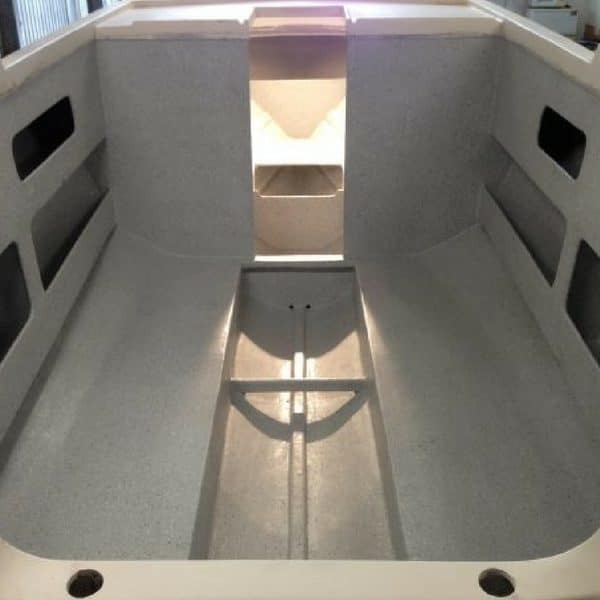 We also work closely with aluminium and stainless steel fabricators who can manufacture various items such as fuel tanks and stainless steel ladders that we can then fit to your fibreglass boat. 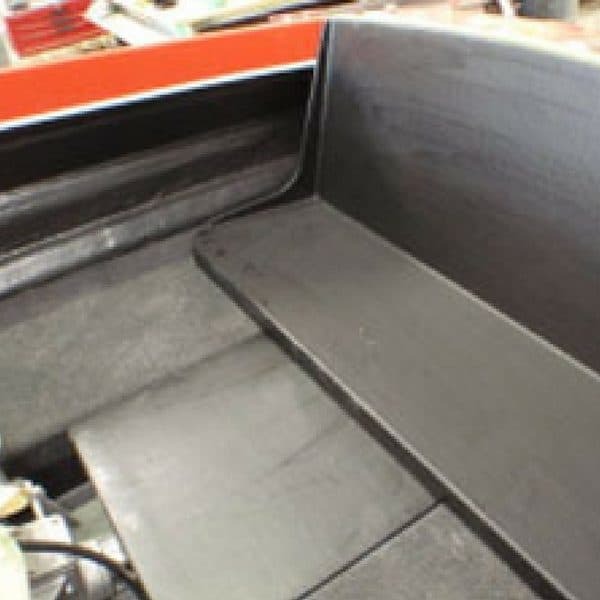 Advanced Fibreglass Techniques can assist in small repairs, modifications and alterations, general maintenance, rebuilds, one offs and full construction of fibreglass boats built from plans to Government survey. 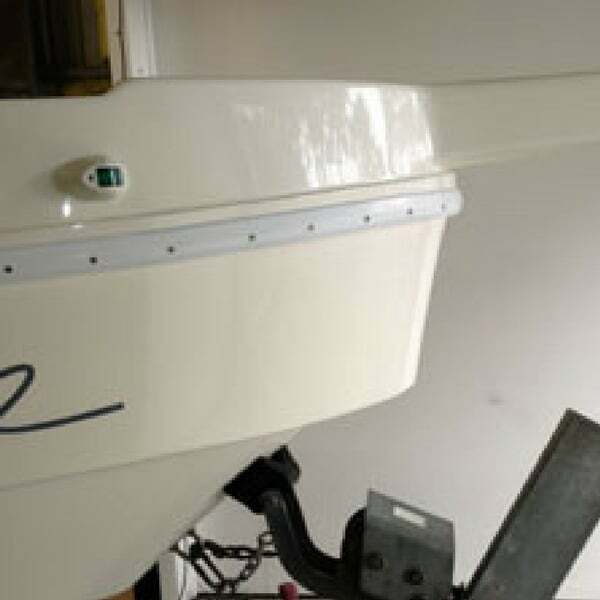 Everyone on the team at Advanced Fibreglass Techniques can carry out an array of boat repairs and modifications to suit your leisure or professional needs and we service all of Adelaide. 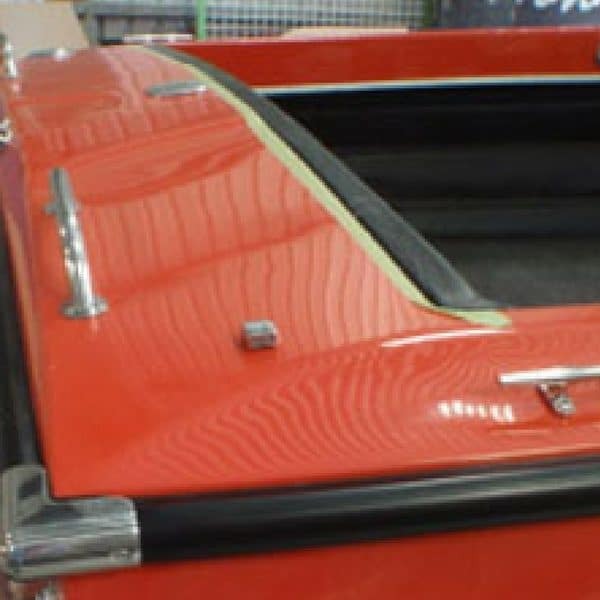 We specialise in all fibreglass repairs and fabrications, no matter the size, catering to both personal and commercial clients. 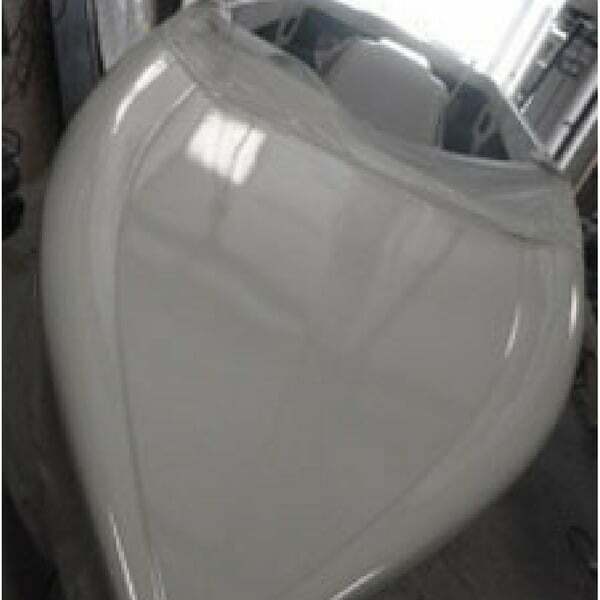 We provide specialty fibreglass boat repairs and general fibreglass needs. 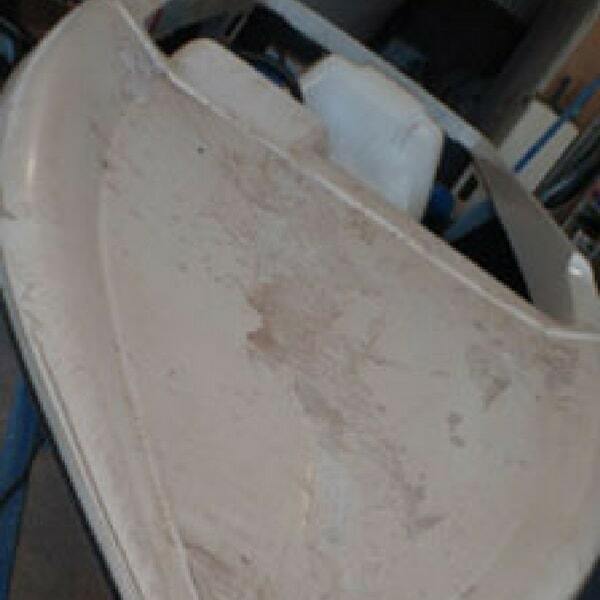 With over 40 years of combined experience in the industry with quality workmanship and competitive pricing, we should be your first point of contact for all your fibreglass boat repairs and service needs. We make repairs to all types of boats, from sail to motor to trailer boats; no job too small or too great. 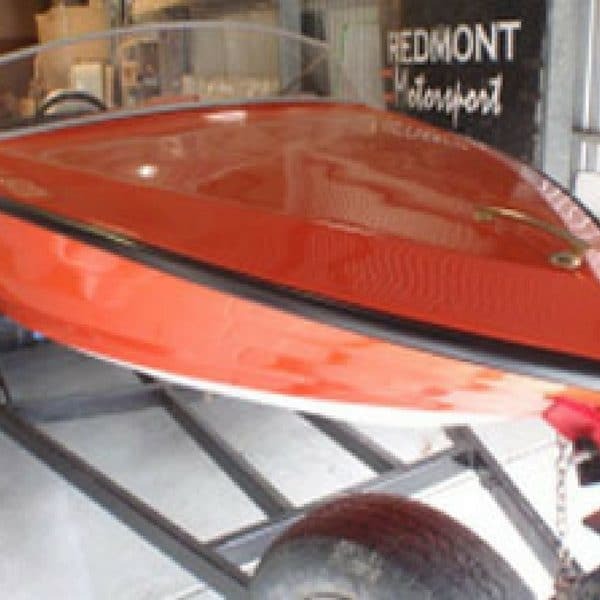 At Advanced Fibreglass Techniques, we use quality resins and fiberglass cloths to repair your watercraft, rest easy knowing that the job will be done properly the first time and your vessel is in the right hands; whether it be a small cosmetic repair or a structural modification. Contact us today, via phone or email or drop in for a no obligation free quote.